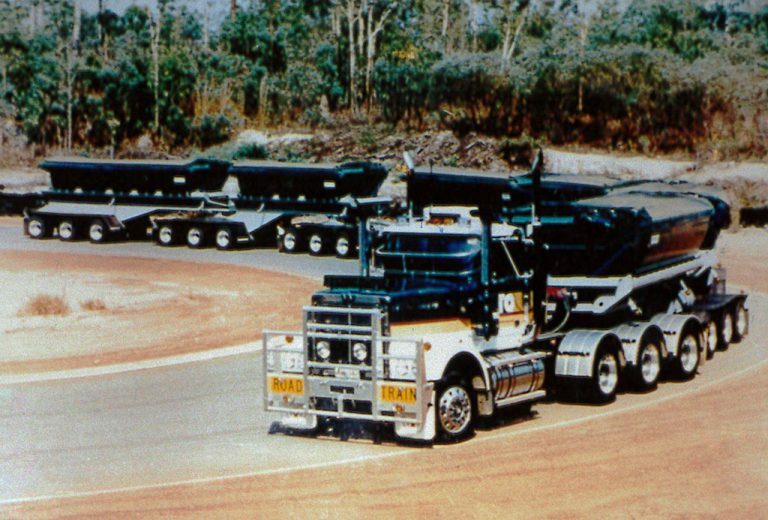 Advantia’s roots go all the way back to the early days of innovative road train combinations for improved heavy vehicle productivity & safety in Australia’s outback. 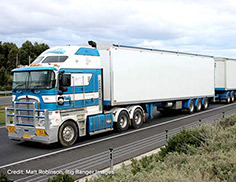 As a graduate engineer at the time, our Managing Director Rob Di Cristoforo undertook numerous safety assessments of innovative road trains by computer simulation, before going on to establish an international profile as a high-productivity freight vehicle expert. 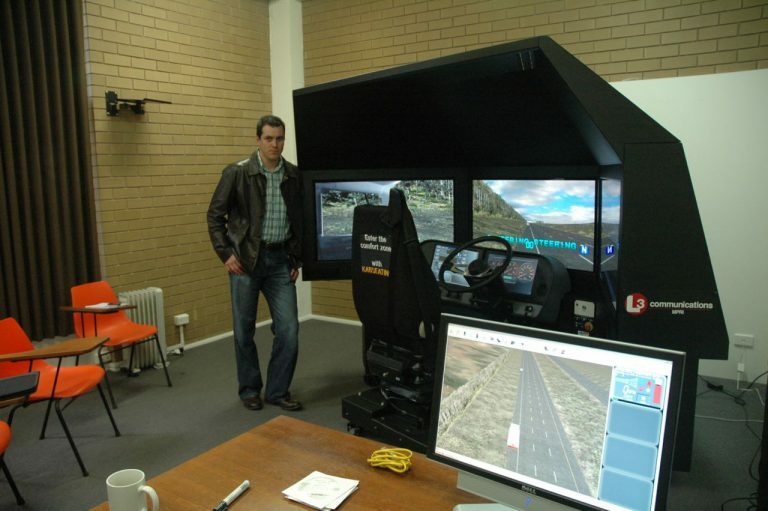 Our first contract was to manage a fleet of five heavy vehicle driving simulators for DECA Training, who implemented an innovative approach to driver training in Australia. 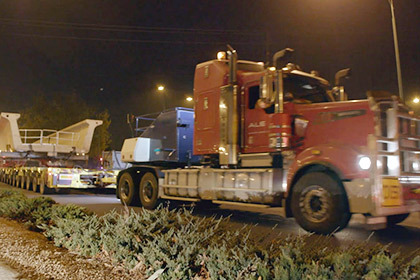 Commenced two pivotal projects for VicRoads: Evaluation of a two-year trial of 30-metre B-doubles, and a survey of the in-service axle loads of two-axle buses. 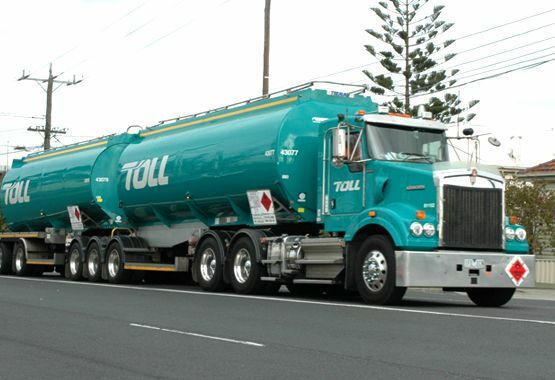 Both projects ultimately led to unprecedented heavy vehicle policy change Australia-wide. 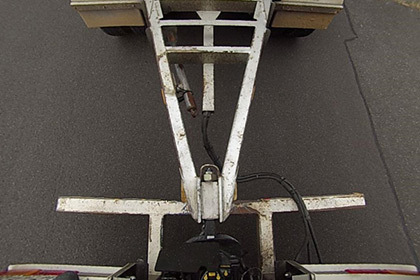 Reviewed the processes used by five State Road Authorities when assessing bridge loading for access decision-making. 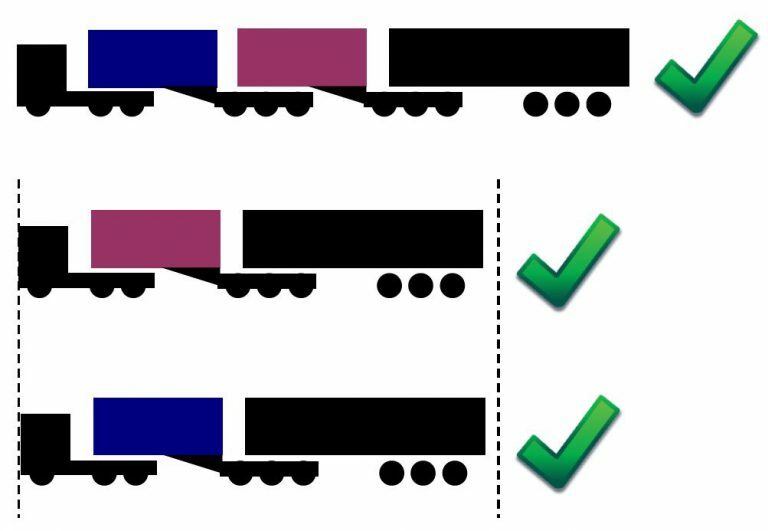 Developed a national policy for Modular B-triples for the National Transport Commission. 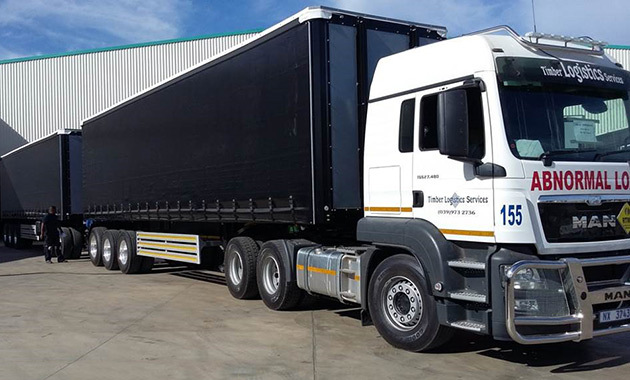 Obtained a suite of PBS Design Approvals for high-mass truck and dog tippers for Hercules Engineering. 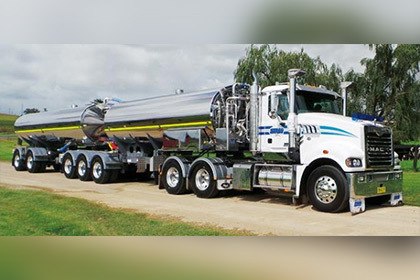 Obtained a suite of PBS Design Approvals for 20-metre tri-tandem B-double tankers for Tieman Tankers. 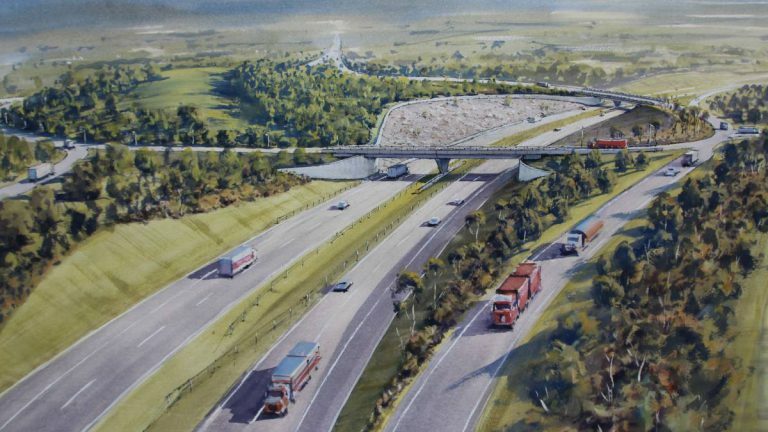 Pioneered a method of heavy vehicle stability assessment for the geometric design of Australia’s first ‘circulating road’ freeway interchange at Ravenswood, Victoria. 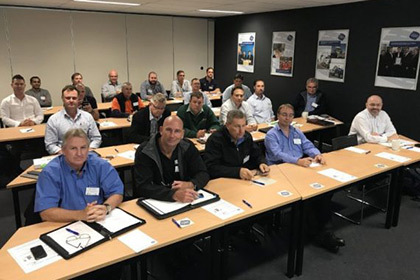 Commenced offering the “PBS Masterclass” training course. 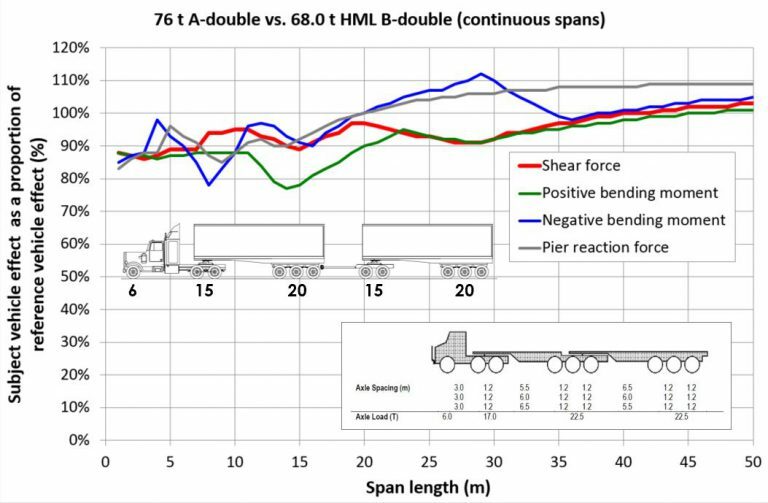 Conducted a world-first investigation of the effects of safety chains on hauling unit stability in dog trailer detachments. 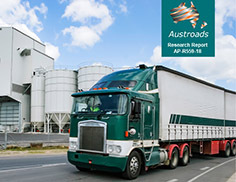 Advised Dairy Australia on infrastructure investment priorities to maximise road transport productivity. 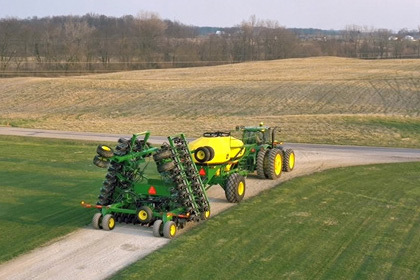 Conducted Austroads research on the challenges of ever-increasing equipment size and mass in the agricultural sector. 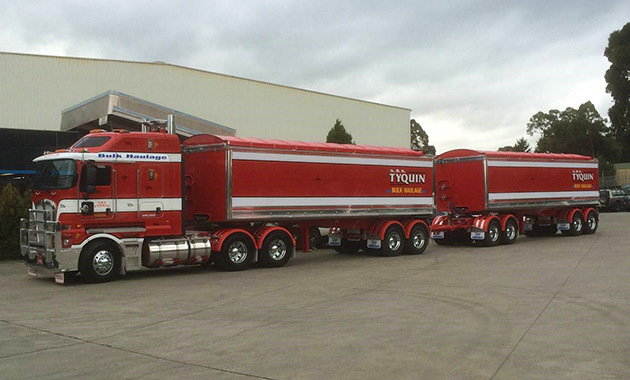 Developed an Australian-style A-double design for the South African market. 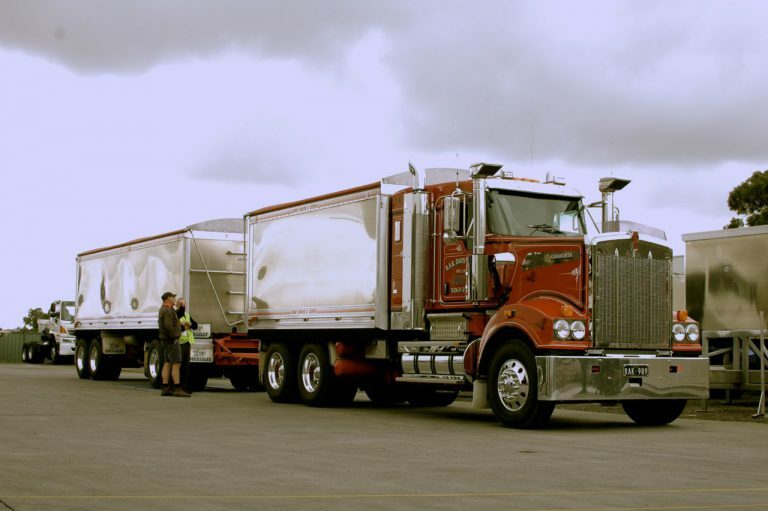 Obtained PBS Design Approval for Australia’s first 26-metre A-double tipper. 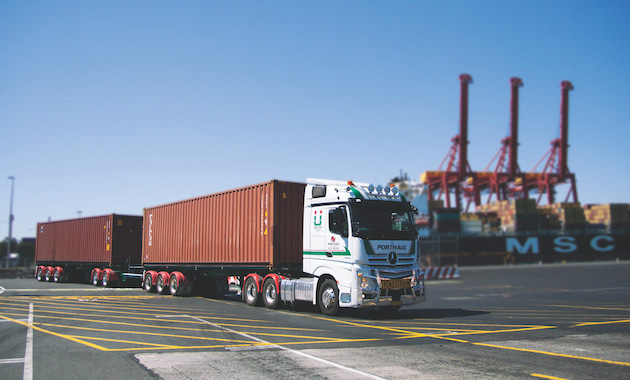 Obtained PBS Design Approval and road access for Victoria’s first 34-metre A-double container skel. 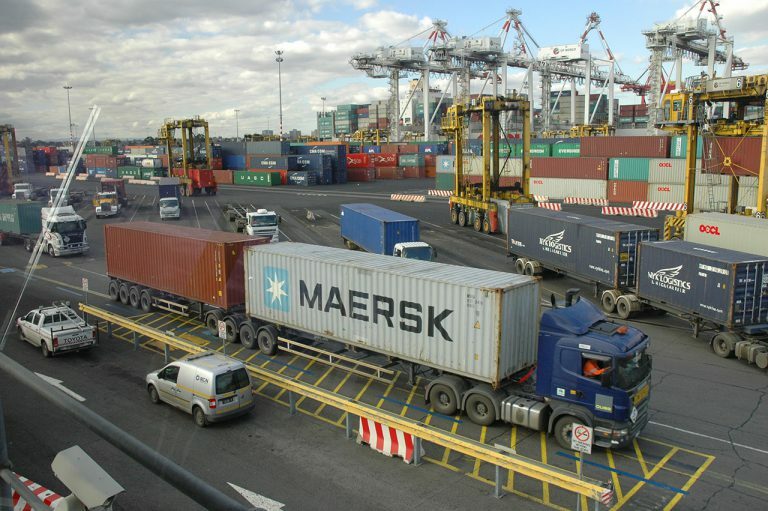 Conduct Austroads research on the barriers to High Productivity Freight Vehicle (HPFV) Access on municipal roads. 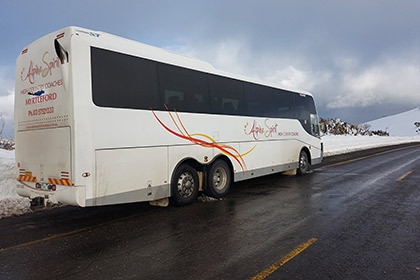 Obtain PBS Design Approvals across Australia’s HPFV fleet and secure road access for HPFV operators, including interstate connections. 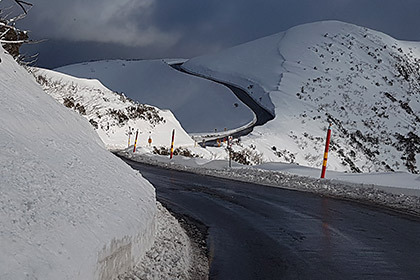 Completed a bus driving risk assessment in Victorian alpine conditions on access roads to Mt Hotham, Mt Buller and Mt Baw Baw. 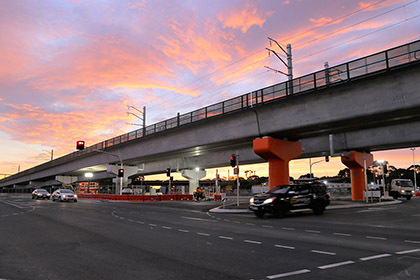 Conducted a review of 'Super Load' U-Trough rail beam transports as part of the Skye/Overton Road level crossing removal in Frankston.